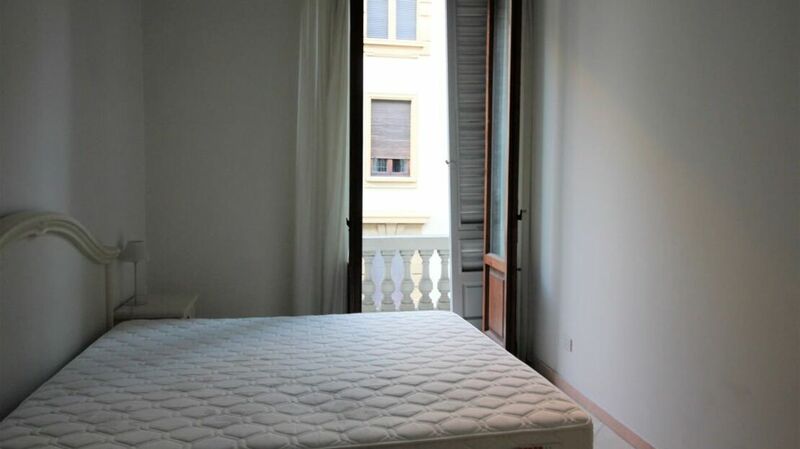 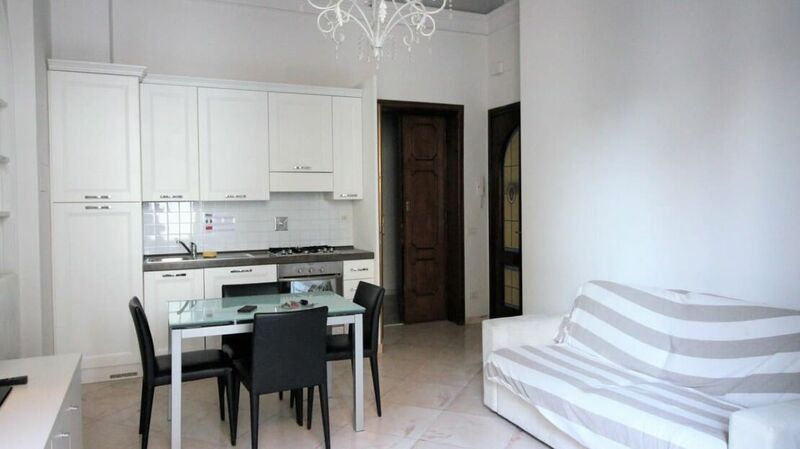 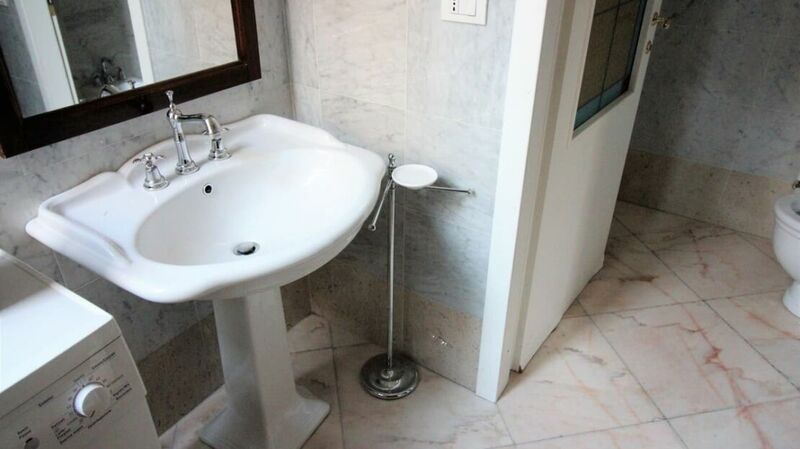 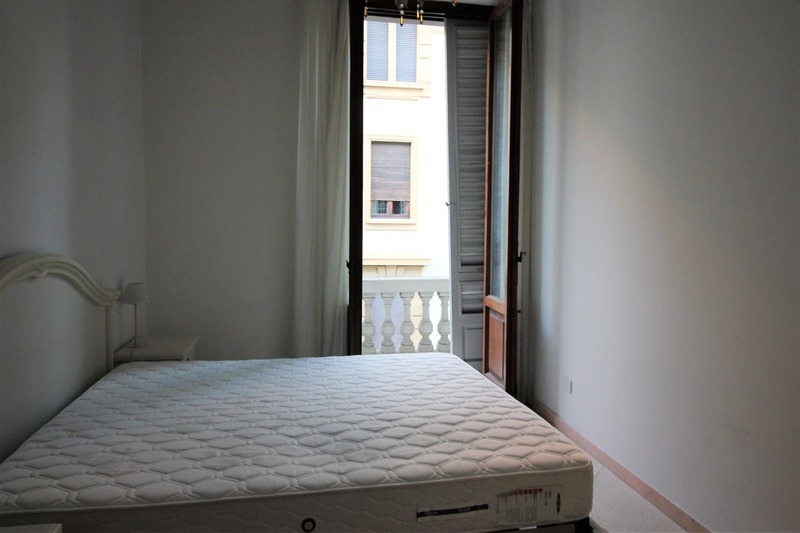 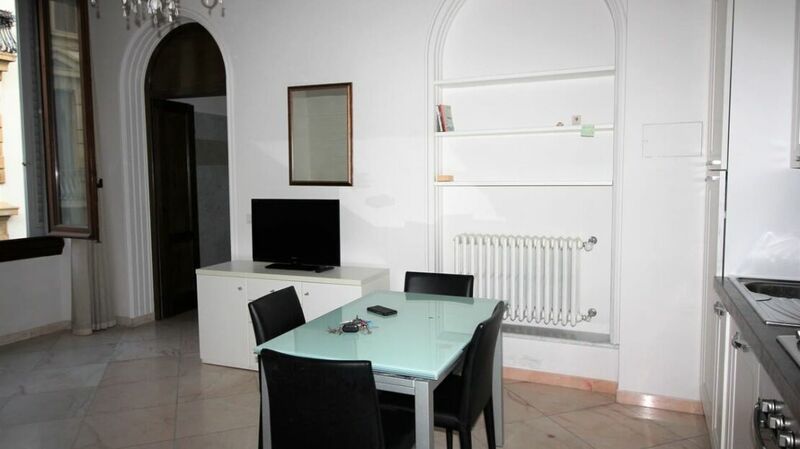 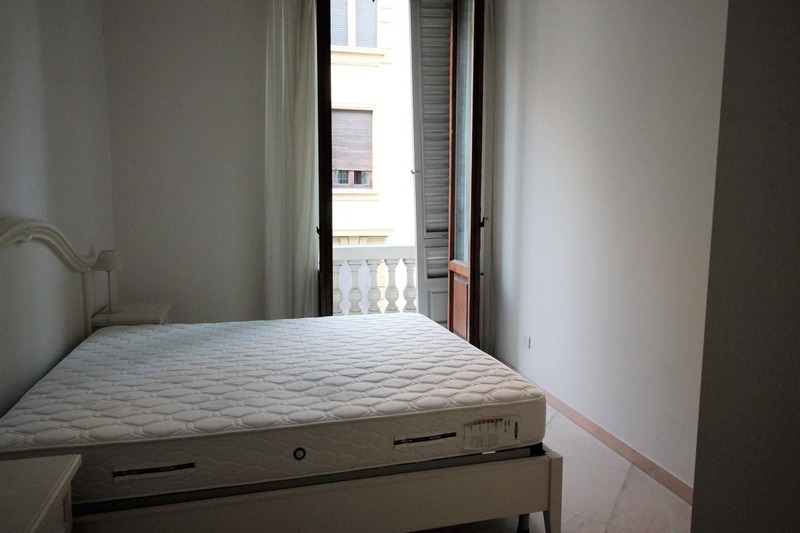 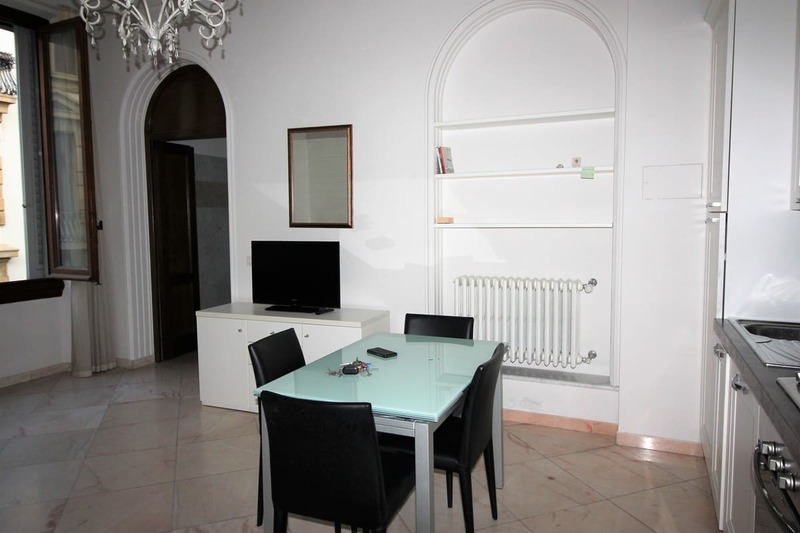 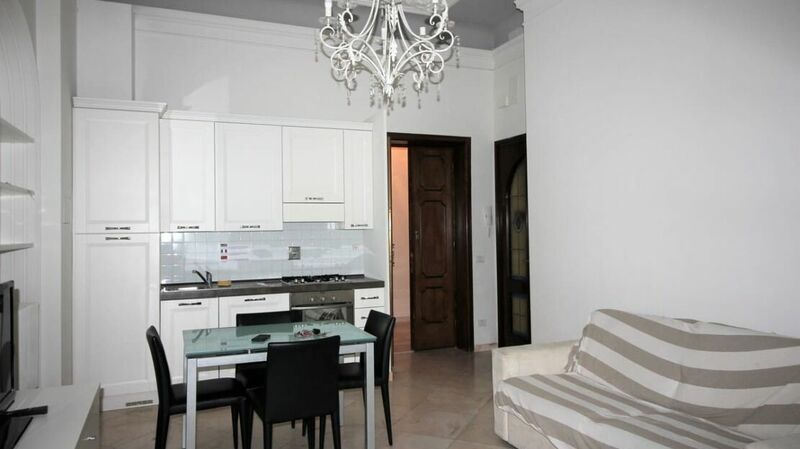 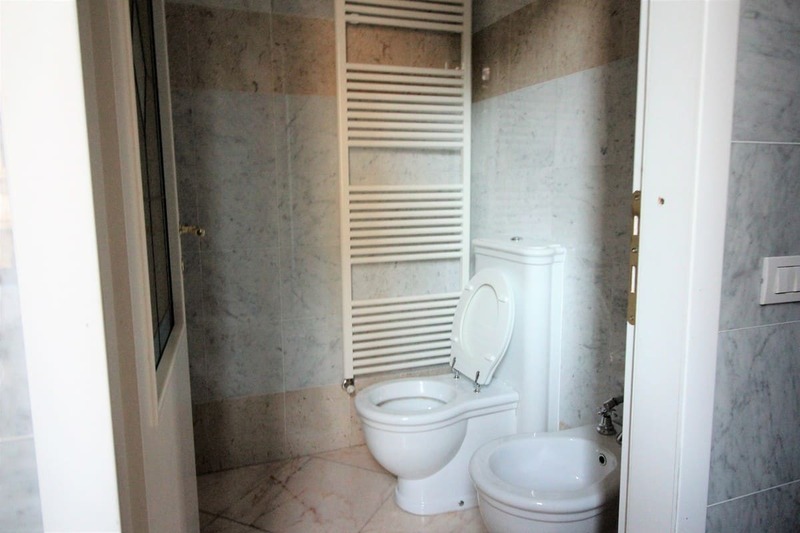 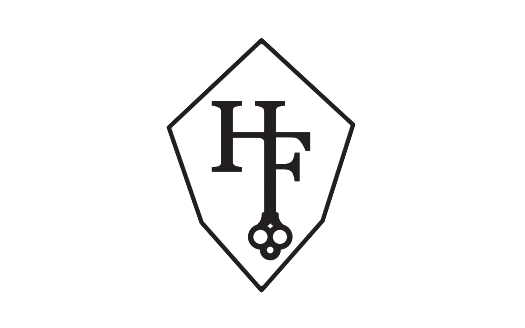 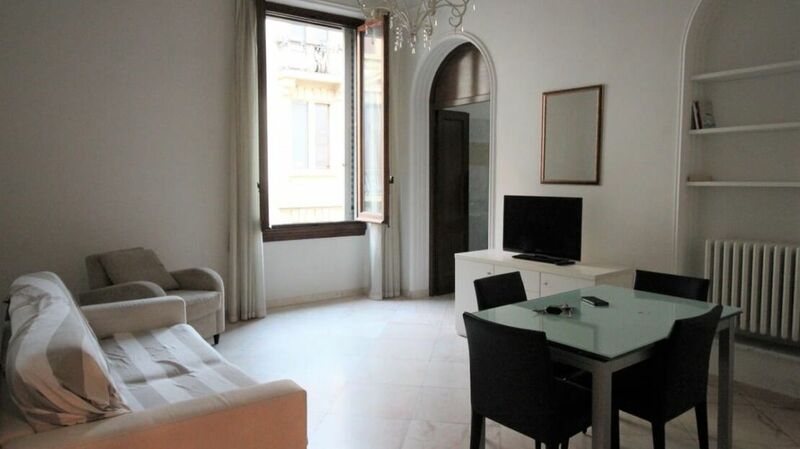 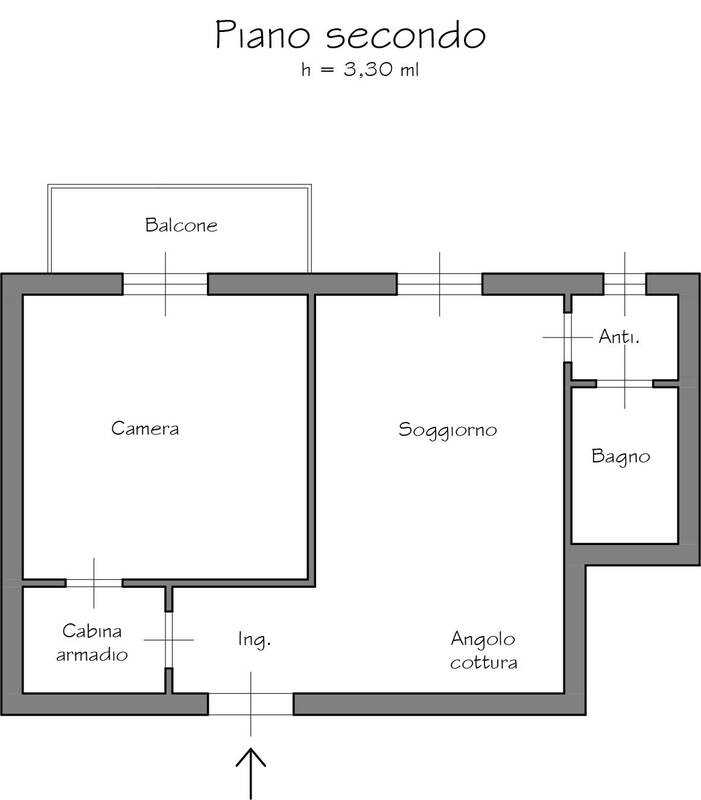 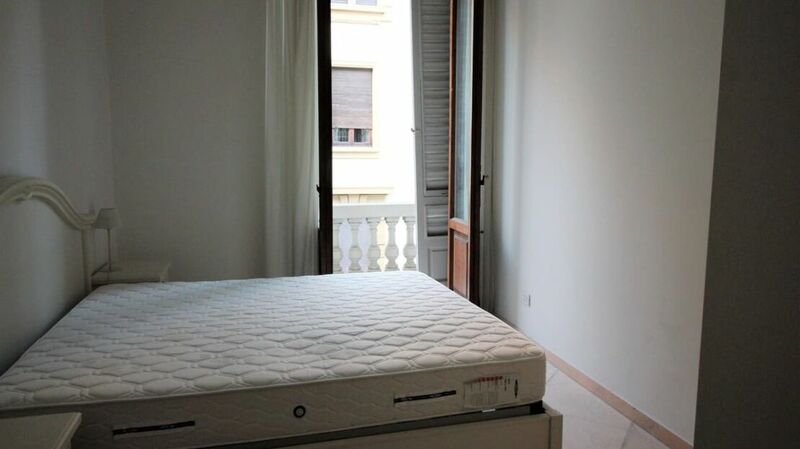 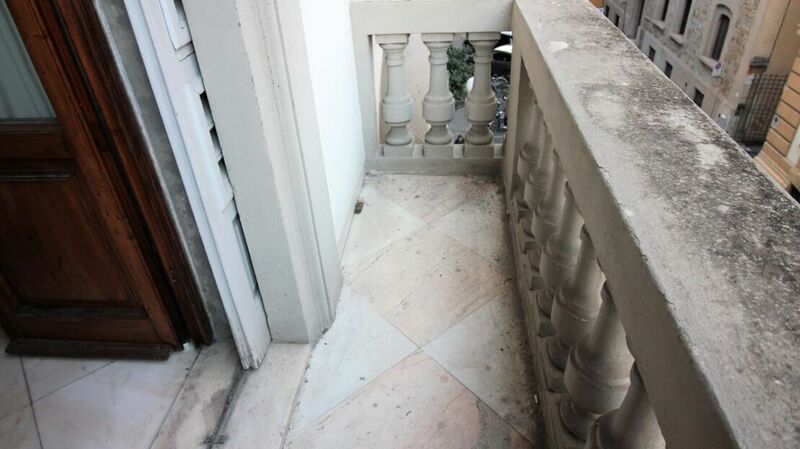 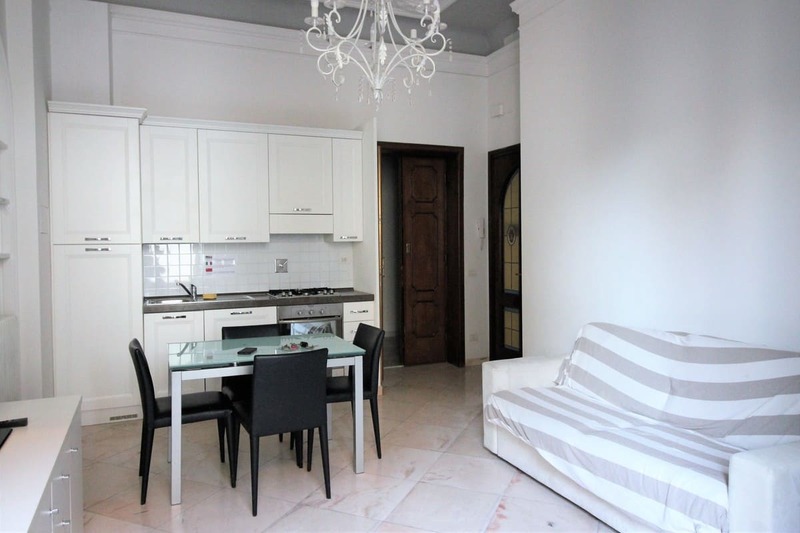 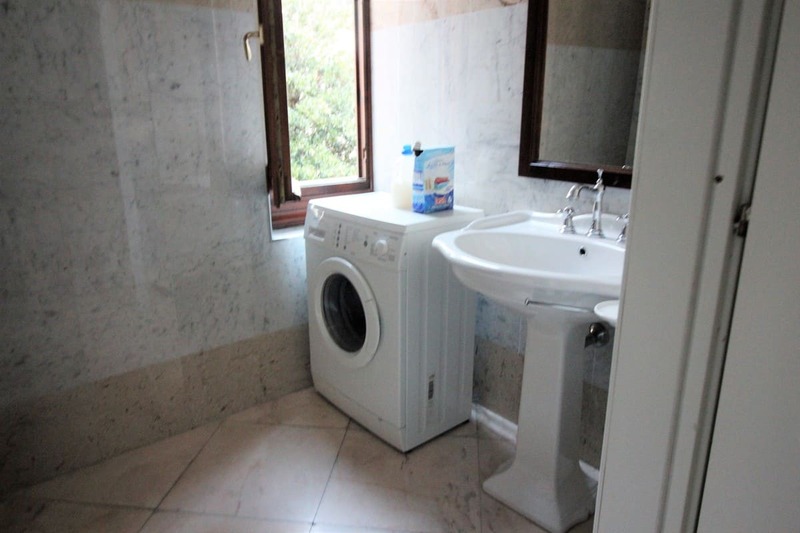 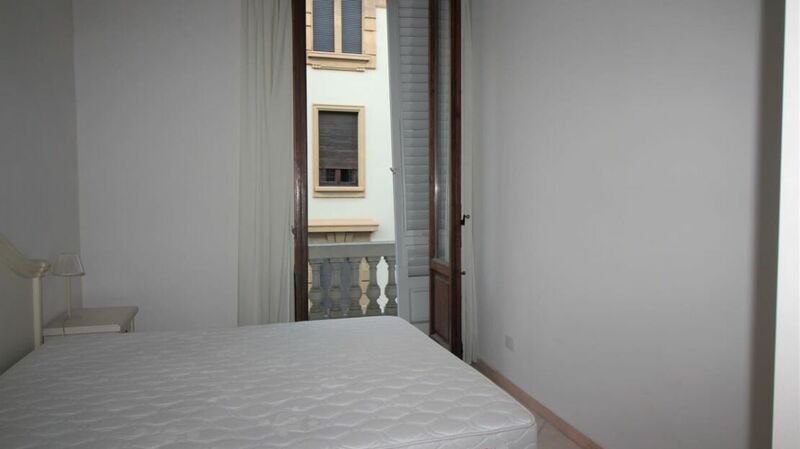 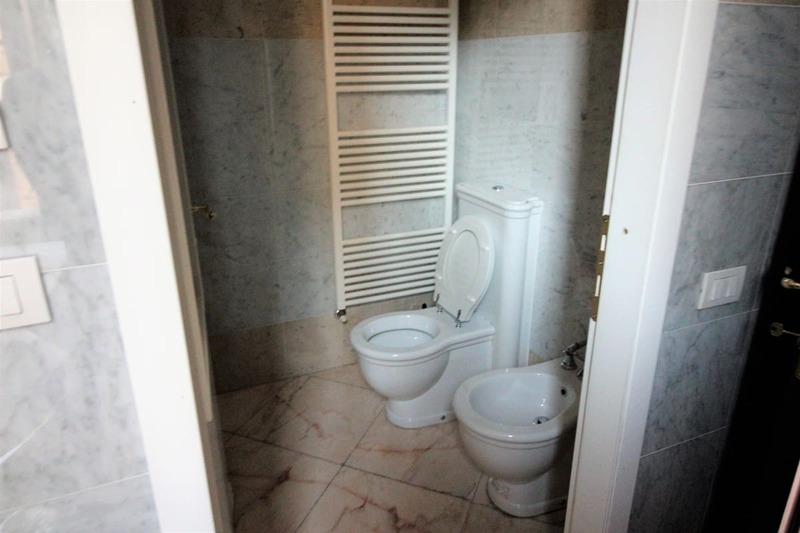 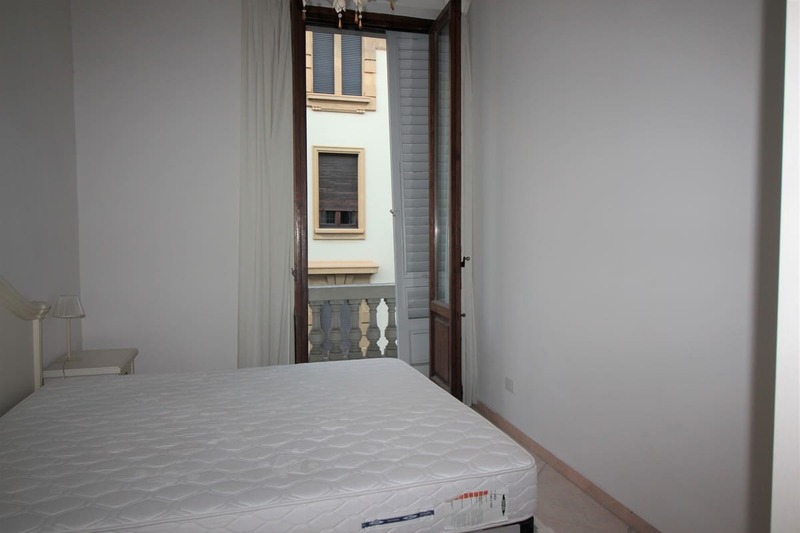 Homes in Florence Real Estate offers a large two-room apartment in Via Zara of 60 square meters. 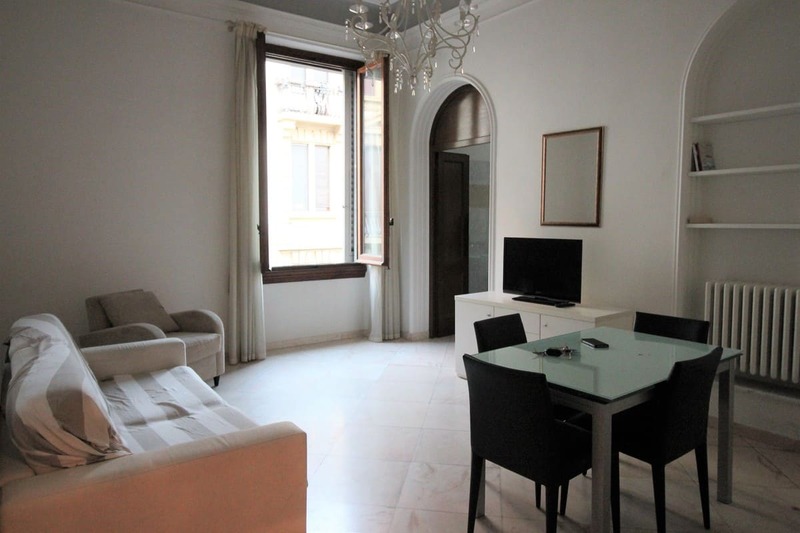 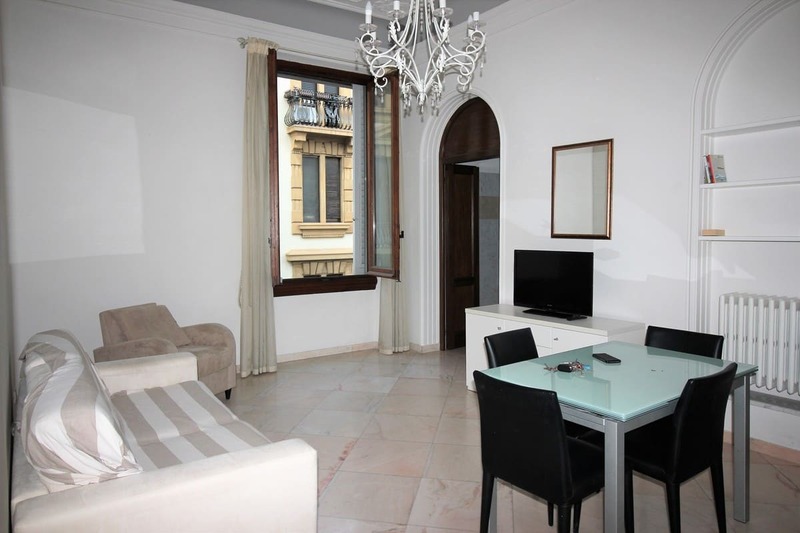 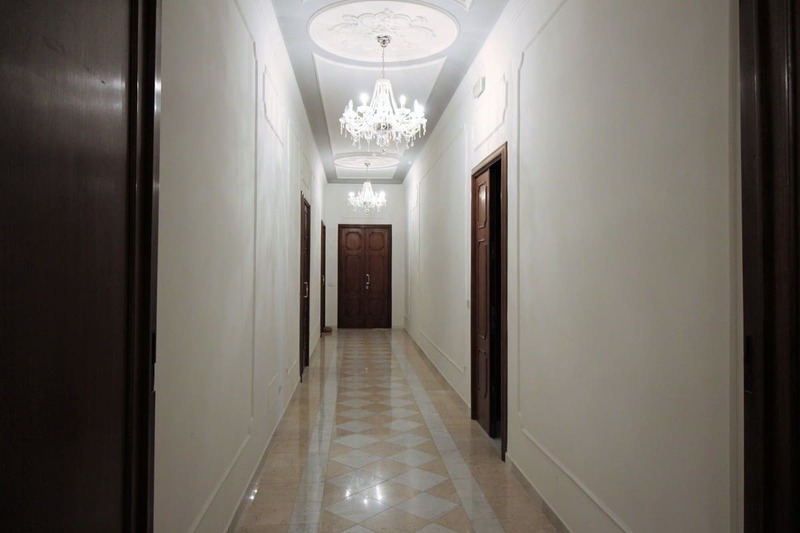 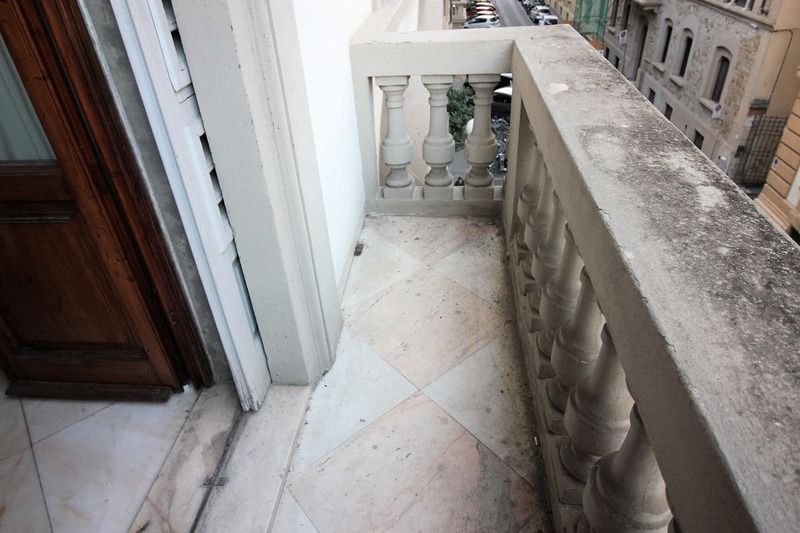 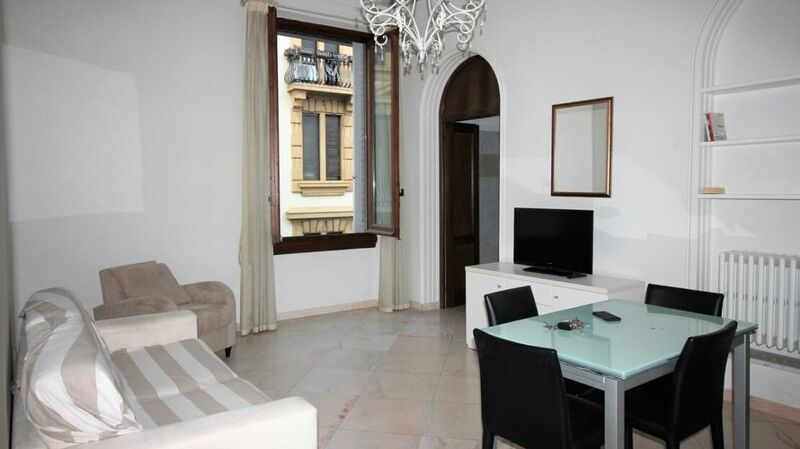 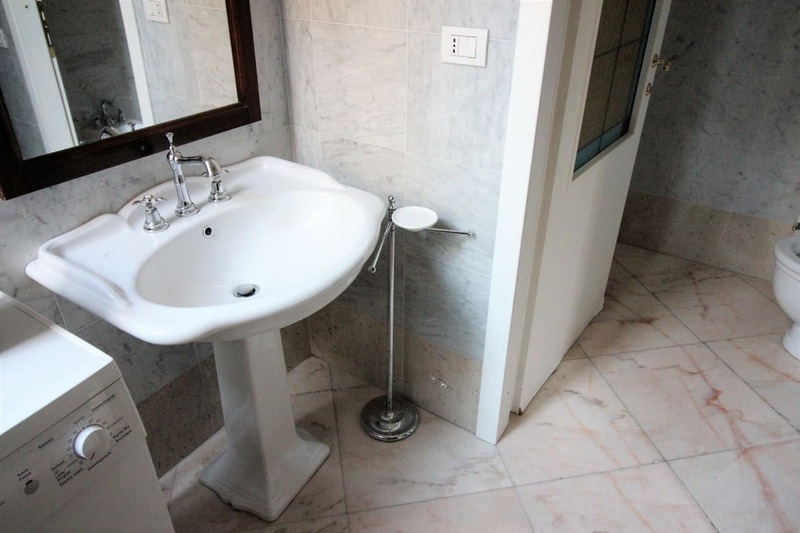 Located on the second floor of an elegant building of the late ‘800, the house is so arranged: large entrance hall, spacious kitchen, double bedroom with direct access to a terrace, dressing room and bathroom with window. 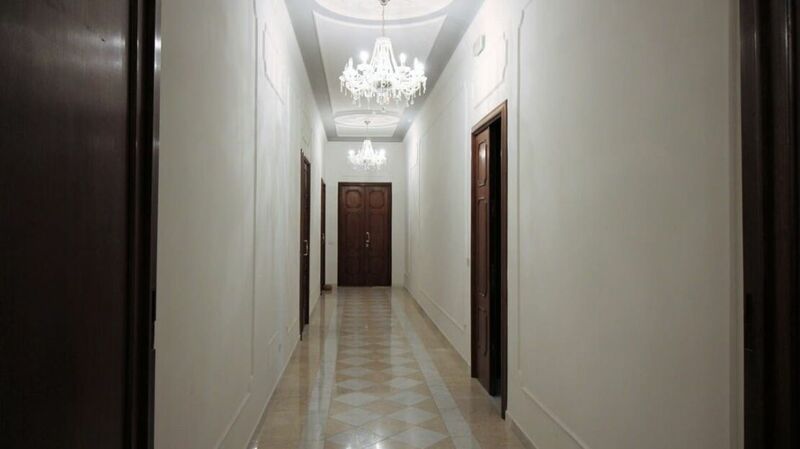 The building has been completely renovated and both the roof and facades are in excellent condition. 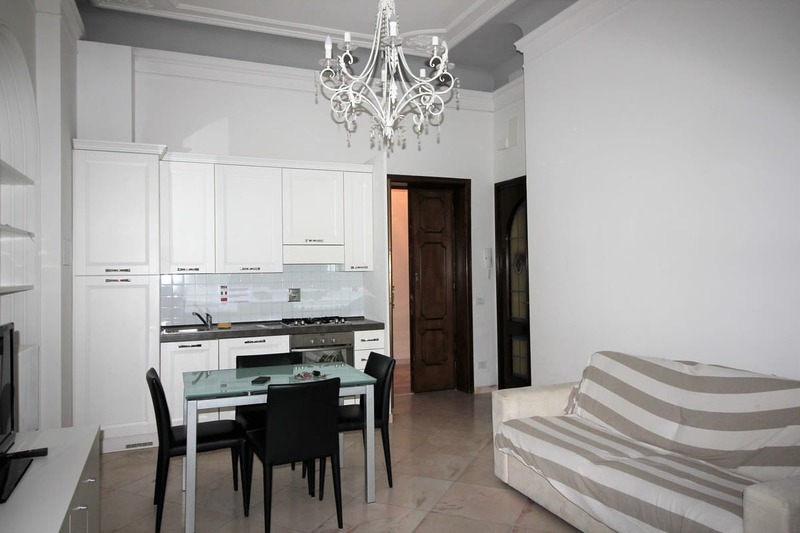 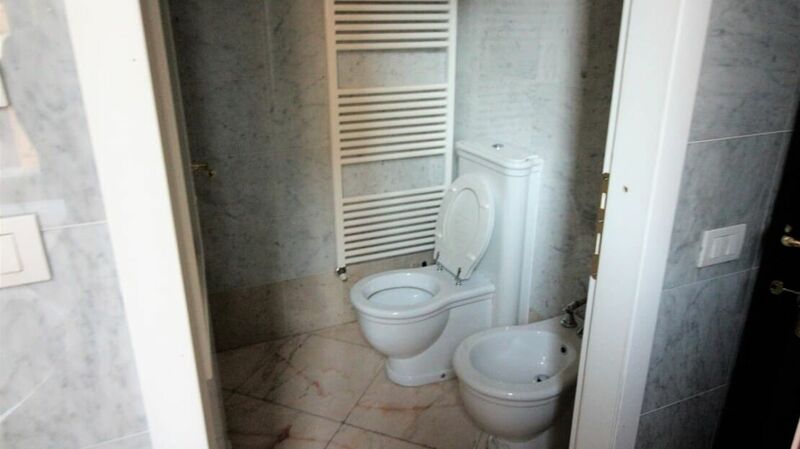 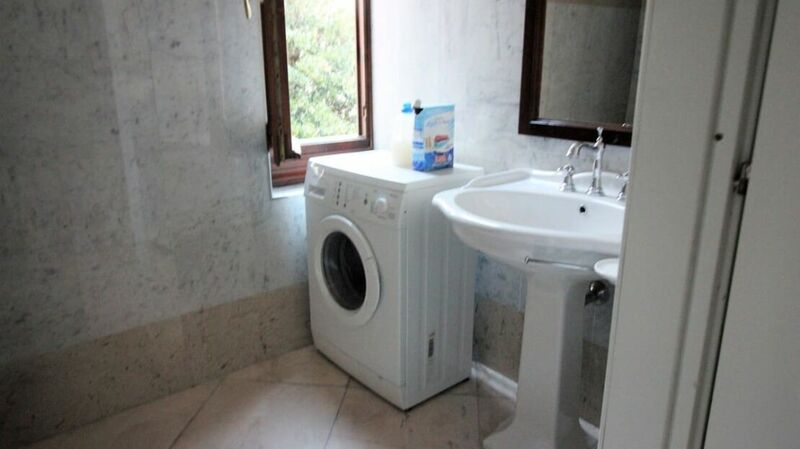 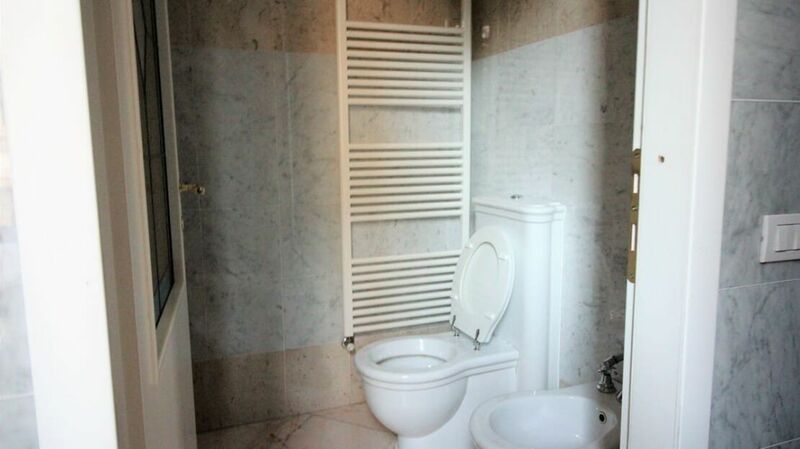 The house, completely redone with quality materials, is ideal for use as a tourist investment.